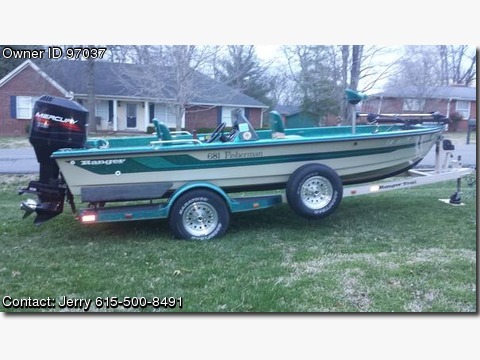 Please call boat owner Jerry at 615-500-8491. Trolling motor …stainless steel prop. low hours on engine.